Join the revolution and demand more from your mousse! Bosley Professional Strength’s NEW Volumizing & Thickening Styling Mousse helps promote hair growth and treats dry, damaged hair. 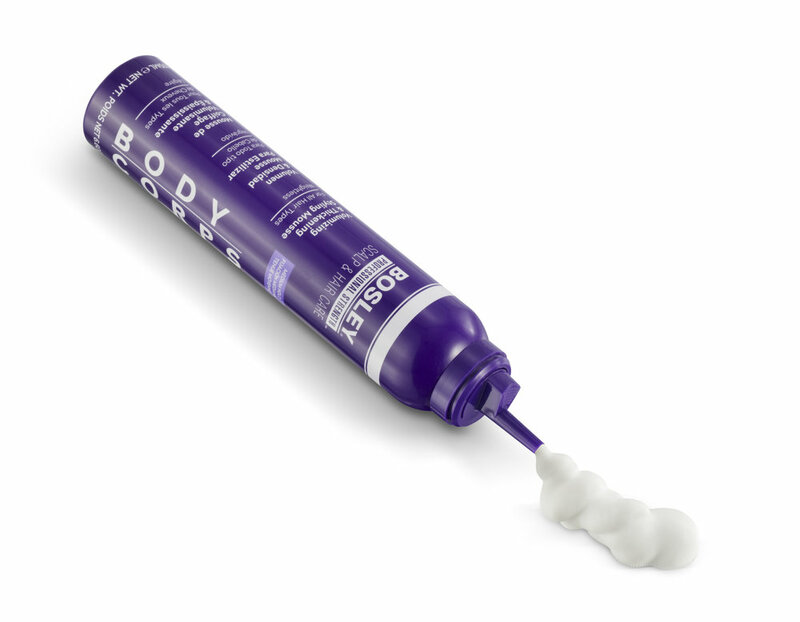 Fuller, thicker-looking hair begins with a healthy scalp. EXPERIENCE THIS NEW EXCITING PRODUCT TODAY! 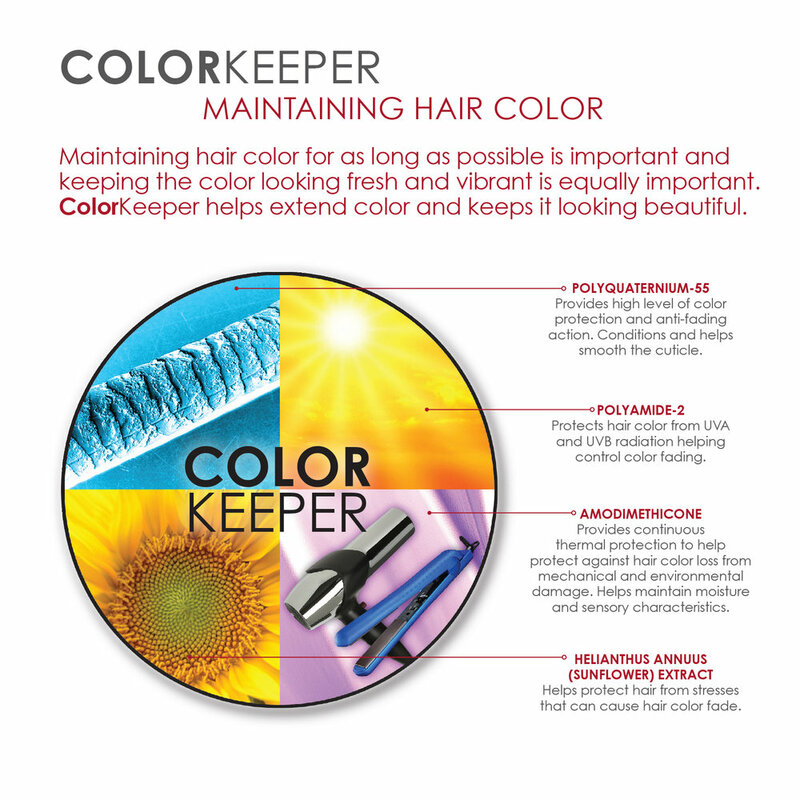 Why do stylists love Bosley Pro? 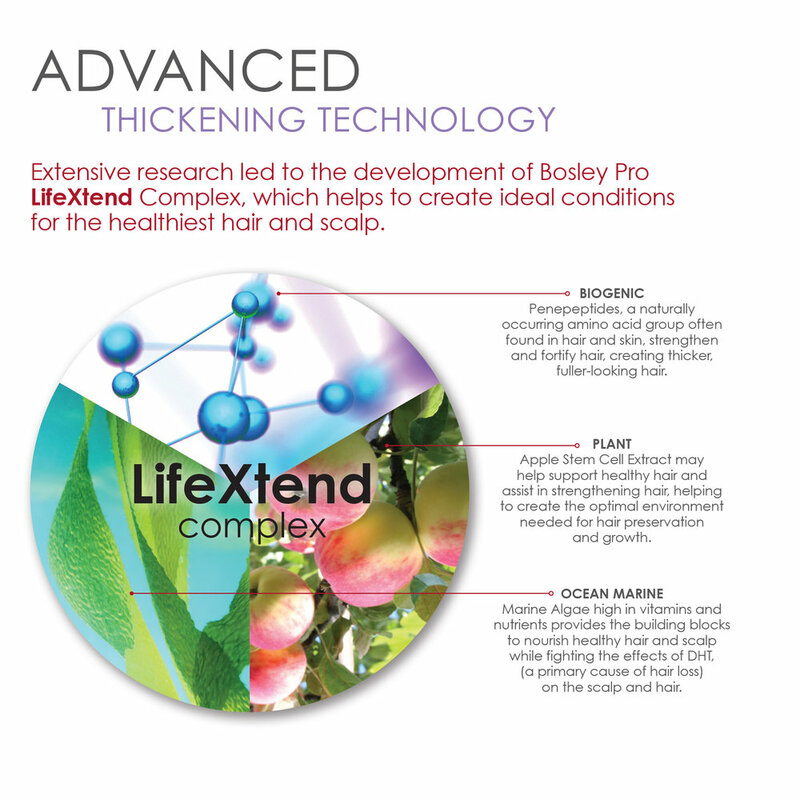 Check us out on Instagram @bosleypro for the latest tips and recommendations for your hair treatment solutions!